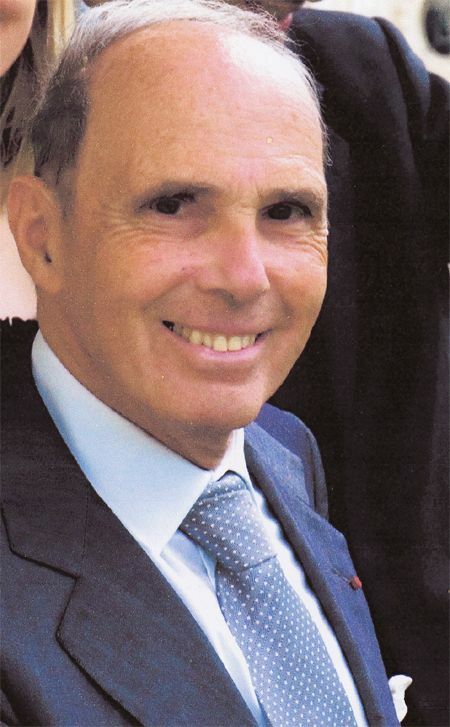 Pierre Fournier (of Carrefour) as only representatives of French retailing. Galeries Lafayette, Printemps etc.. (Macy’s like stores) all ignored these seminars to their loss time would show. One of my most vivid memories was Trujillo’s expression destined to retail owners to create islands of losses (sensational deeply discounted products destined to lure helpless and greedy consumers) in oceans of profits (all other products ranging from toilet paper to fruits and vegetables carrying higher margins). The path was clear, expand as fast as possible, as aggressively as possible even if this presented a certain risk at a time were the high street still was your predominant mean of distribution. The professor returned to France with this new gospel and I went back to advise the Canadian Grocery Cooperative with the same message. We share other convictions as we both were adamant followers of the Seattle School, Stafford Beer, Churchman and Herbert Simon. Bruno was so passionate about their teachings that I know he later imported their methods under the banner of Large Scale Integrated Information System. Next blog I shall talk about my encounters with the professor in the 60’s and 70’s, period where he started fraying his own theory of information and systems but also his forays into micro computing and high level consulting assignments. Kevin Bronstein was born in 1932 in the city of London, Ontario. He started his early career at the The Ontario Ministry of Economic Development and Trade. He then joined the Economic Development Corporation where he also visited as a Professor at the Wharton School in Philadelphia, PA. He holds a doctorate in Idiosyncracy and has published widely on the topic. His analysis of systemic risk has been referred to by many as a “cornerstone of modern financial theory” and a “keystone to portfolio theory”. Dr. Bronstein has held several senior board positions at CPC (Canadian Paper Company) sits on the Investment committee of Mapletree Investments and founded the ICART (International committee for the advancement of reversionary theory) which has since 1997 merged with the WEF (World Economic Forum). In addition to his business and academic achievements, Kevin Bronstein founded the Fanshawe Lake Cultural Centre where dignitaries, artists and businessmen from the entire planet gather around cultural events 12 times a year.